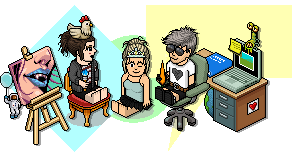 Thread: A Lonely Valentine's - Habbox Badge Event Room! 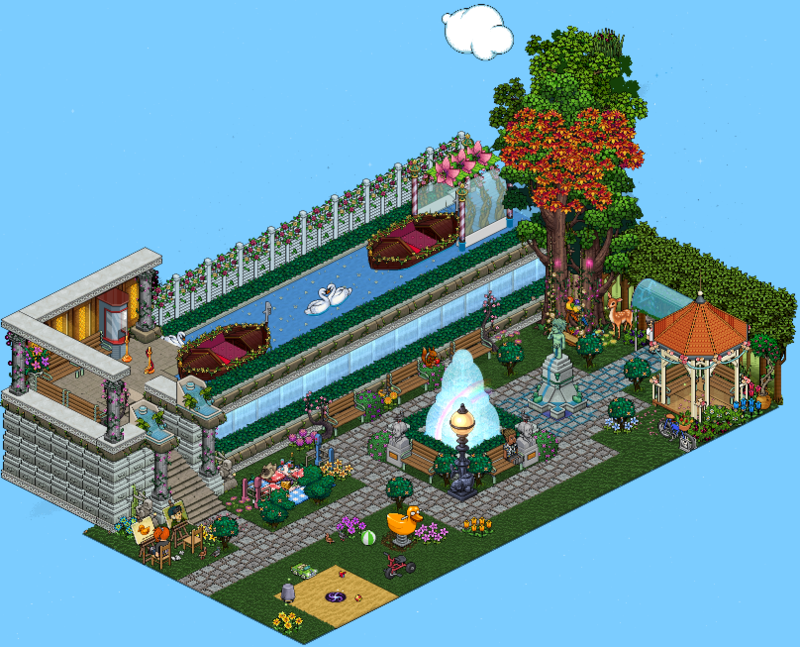 A Lonely Valentine's - Habbox Badge Event Room! For those who didn't get the chance to see it, unfortunately the badges are no longer available! I am always blown away by the room designs you Room Builders create. Keep up with the amazing work! Loved this wholeeeeeeeeeee event, this room was especially gorgeous!!! shame the actual collect badge thing was so small and didnt get to use much of the room. It looked really nice, love the maple tree it breaks up all the green.